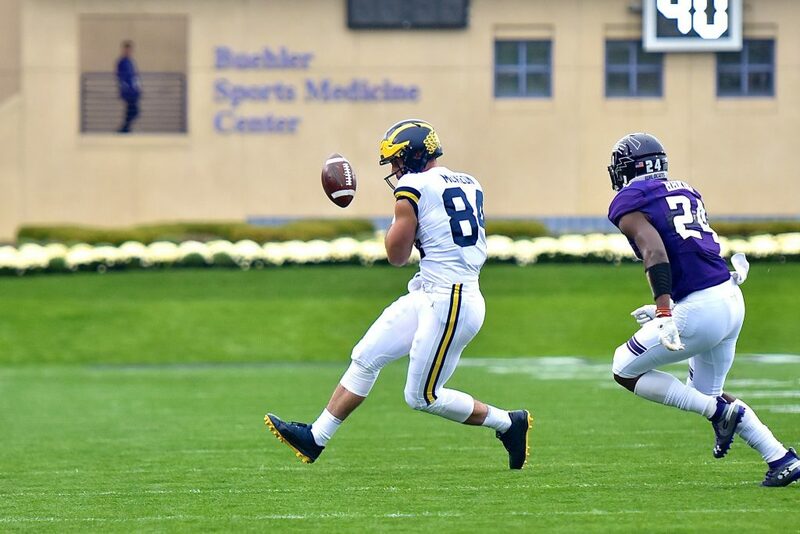 Michigan didn’t get off to a very pretty start on either side of the ball against Northwestern. The Wildcats jumped out to an early 17-0 lead thanks to the Wolverine’s inability to stop the ball or move it down the field. The first breakdown of the game I’ll be going over is the offensive side of things, where missed assignments, bad reads, and some good defense held the Michigan offense in check for the first portion of the game. Don’t forget to like, comment, and subscribe if you enjoy these kinds of videos! Look out for Episode 5.2 breaking down the defensive struggles soon. If you want to have more say in the plays I analyze, reach out on twitter @StephenToski or please leave in a note in the comment section below! Grew up in Monroe, Michigan. Spent my college years at the University of Michigan, now living in Chicago. Developing software by day, creating videos by night.